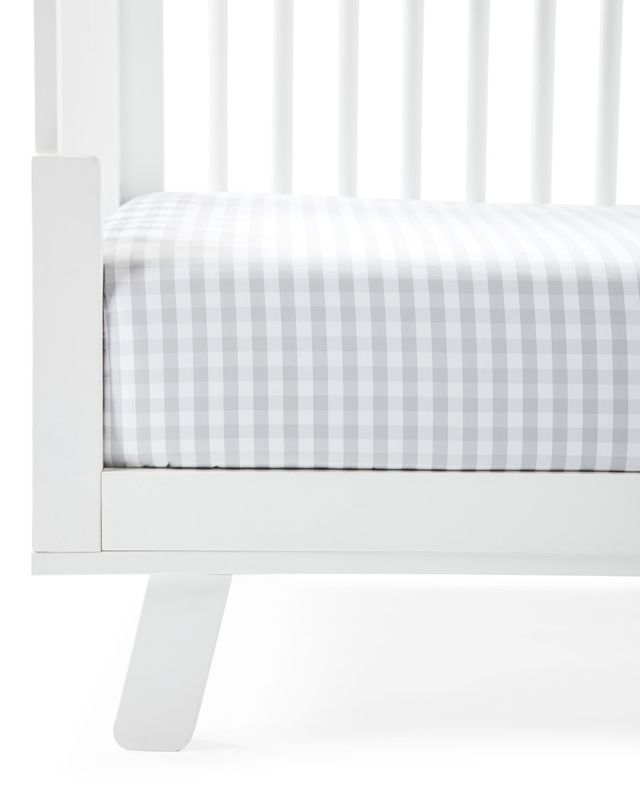 Gingham Crib SheetGingham Crib Sheet, alt="Gingham Crib Sheet, "
Print Borrowed from the boys, this is one of those classic patterns that's easy to dress up or down – just like the perfect button-down shirt. It’s also a favorite of ours. 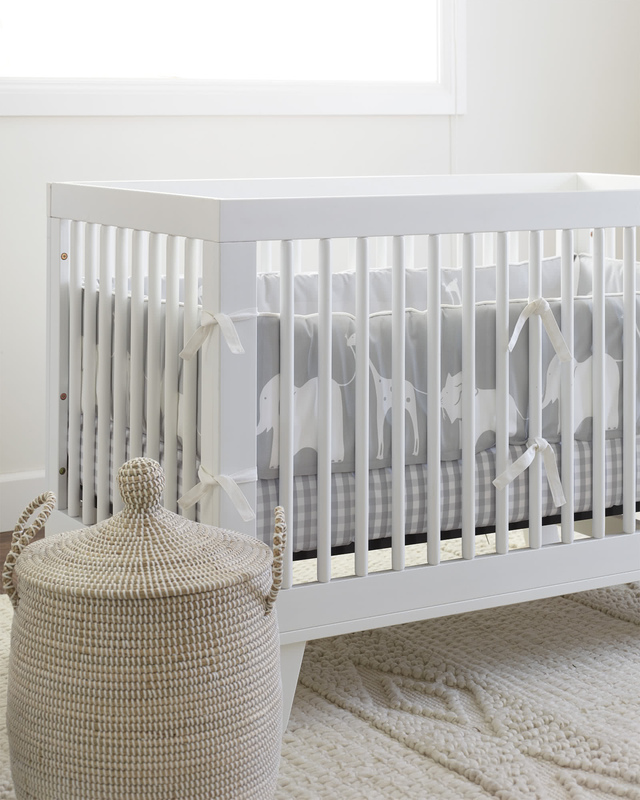 We couldn’t resist bringing it to the nursery for an adorable twist on tradition. 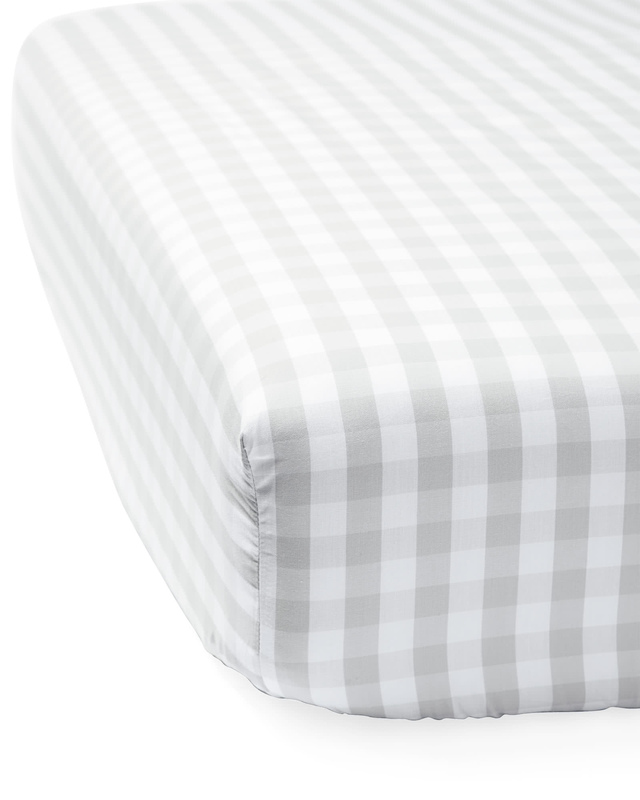 100% stonewashed, yarn-dyed cotton percale.